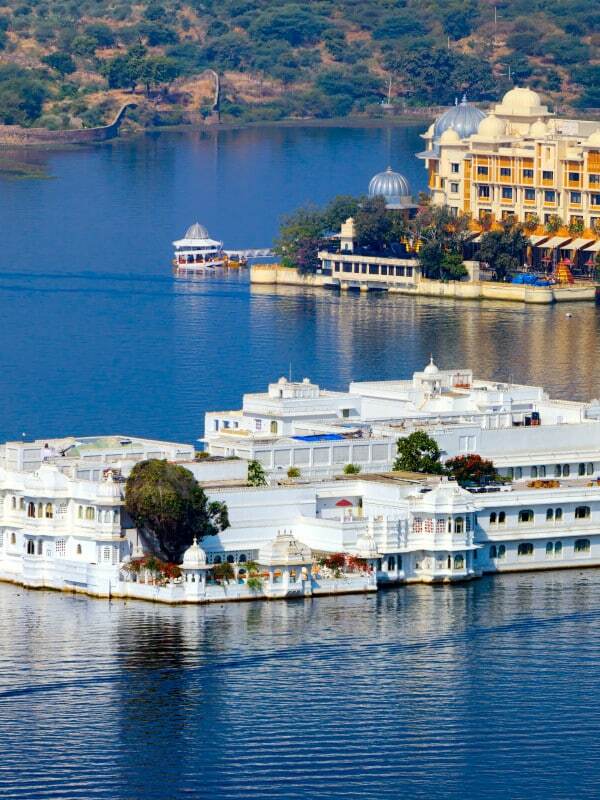 Udaipur is one of the most romantic cities in the world. Set on the banks of five lakes, it has no shortage of breathtaking vantage points and magical palaces. Founded in 1553 as the new capital of the Mewar kingdom, it is steeped in history. Whether you have a week or only a few days, here’s what you can’t miss in Udaipur. 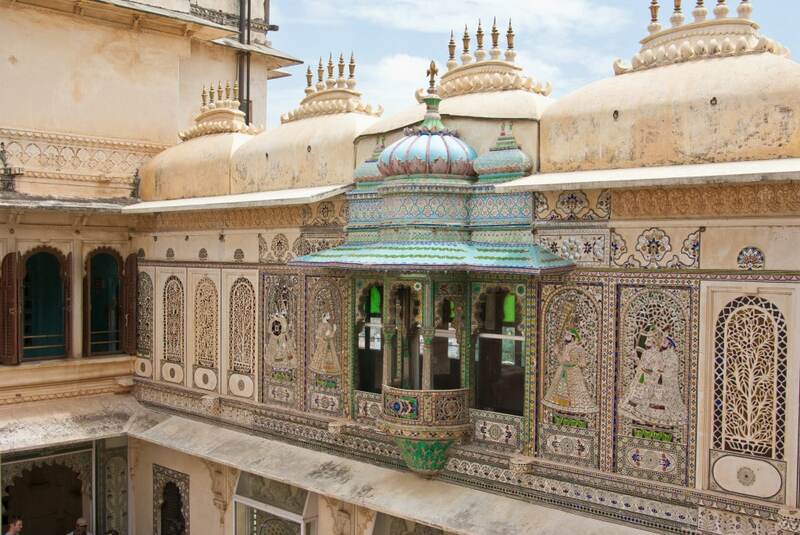 The City Palace is an impressive complex that is still home to the Mewar royal family. Its museum gives you an insight into how the other half lives with bejewelled walls, a stunning crystal gallery and the finest collection of vintage cars. Don’t miss the peacock courtyard or the Sheesh Mahal (the palace of glass and mirrors). There are also two hotels within the complex so you can even really live like a king. 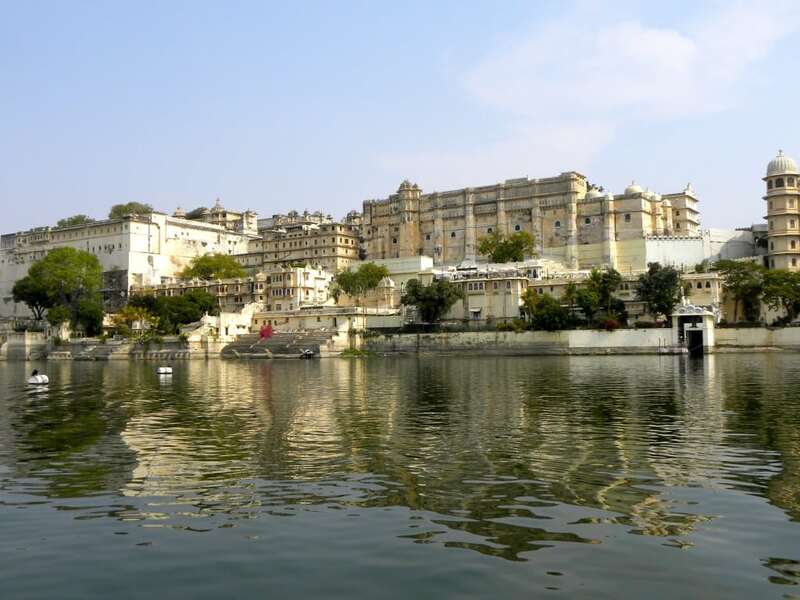 No visit to Udaipur is complete without a boat trip on Lake Pichola. Sit back and take in the sheer beauty and calm of this magical city. Most boat trips stop at Jag Mandir, which is a lovely to place to wander through before heading back to enjoy the peaceful lake. Visit some of the other lakes nearby like Fateh Sagar Lake and experience another part of Udaipur, or simply head to the ghats and watch the world go by. Sunset is a particularly beautiful time to perch yourself lakeside and just enjoy the view. As you enter the City Palace you will find it hard to miss the Jagdish Temple. This Hindu temple is resplendent in white and adorned with intricate carvings. The temple is dedicated to the Lord Jagannath who can be found in the inner sanctum carved in black stone. Visit at sunrise or sunset to witness the aarti ceremony. If you’re searching for the finest Rajasthani crafts then head to the Shilpgram. The craftsmen’s village is an arts and crafts complex just a few kilometers from Udaipur. Set up in a series of huts, the center demonstrates the architectural differences between housing in the states of Rajasthan, Gujarat, Maharashtra and Goa. You can purchase crafts and artworks from each region, and experience local folk dancing as well. The festival atmosphere makes it a delight to visit, why not even treat yourself to a camel ride. This magnificent haveli was built in the 18th century on the banks of Lake Pichola. It is now a museum that celebrates what it’s like to live like royalty. Wander through the terraces and over 100 rooms and admire the intricate mirrors and frescoes. You can find almost every aspect of royal life here from the puppets that entertain to the biggest collection of turbans in the world.